Some of us believe bowling is a winter-only activity. Guess what? It ’s even better during the summer. 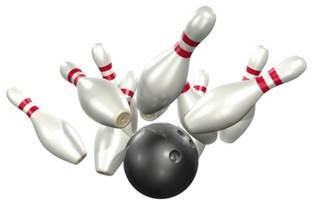 Remember bowling three games is equal to walking one mile. When our weather is 100 degree plus, the bowling center is nice balmy 72 degrees all year round. 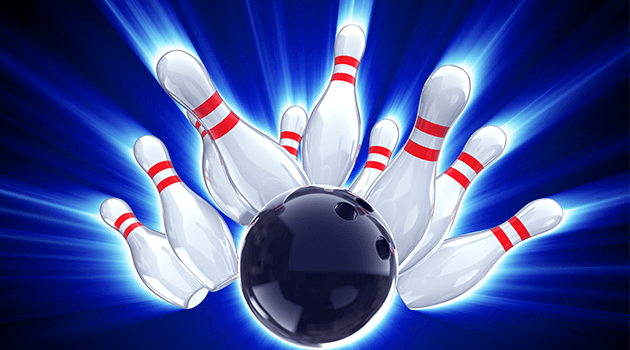 Just because your league ends, you should not stop bowling. 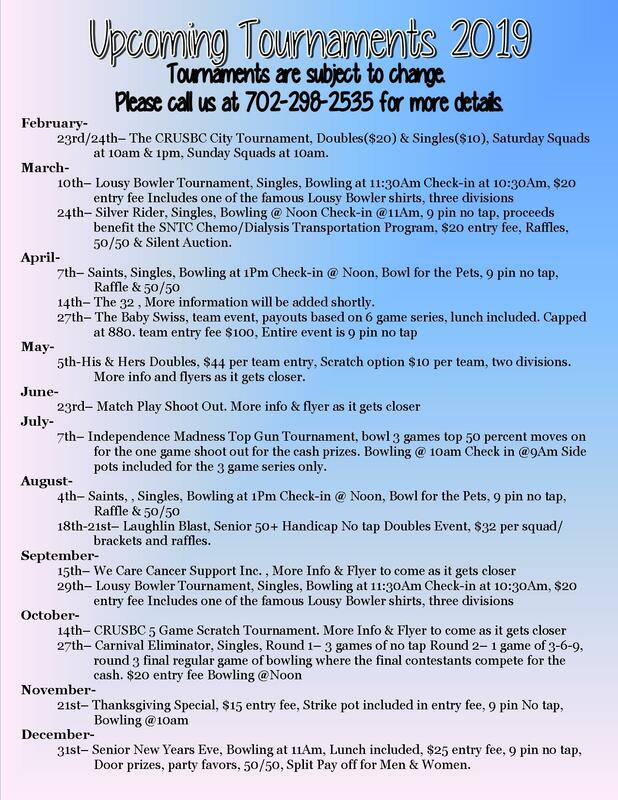 If you ’re local to the Laughlin/Bullhead City Area. 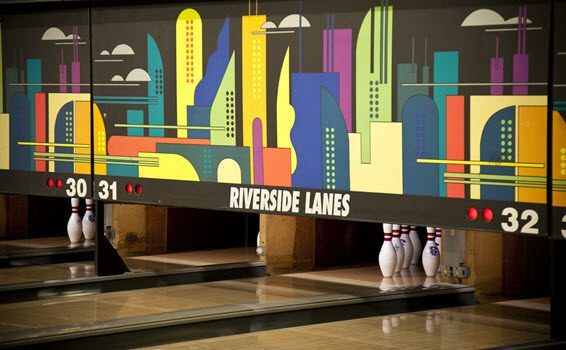 Riverside Lanes has different tournaments and programs to keep your game up. We will have Pins of Gold on Friday afternoon, you might remember this as Monte Carlo bowling. On Wednesday Mornings, we have a Senior No-Tap Tournament. 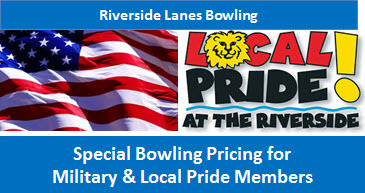 Both provide three games, are inexpensive and will keep your bowling game in shape! We have a full league schedule during the summer. If you go home to another state for the summer look for their programs. If you have time to play 18, you have time to bowl three. No reason to stop bowling! Look for specials! Almost every bowling center in the country has them during the summer. Look for specials! Almost every bowling center in the country has them during the summer.